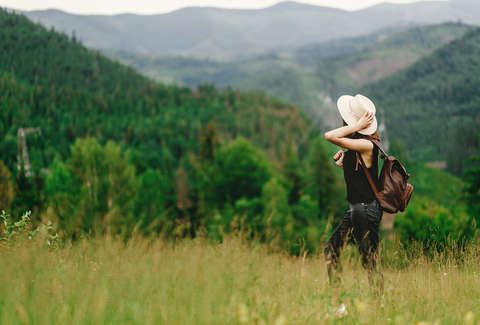 If the early summer heat already has you holed up inside, fanning yourself in front of the air conditioner, maybe you'd prefer to take that summer vacation in the fall. Southwest Airlines can help. 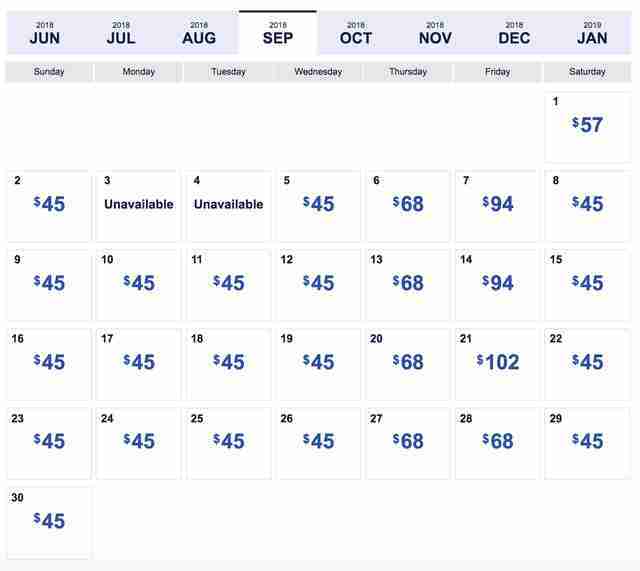 The airline is running a four-day sale with one-way flights for as little as $45. 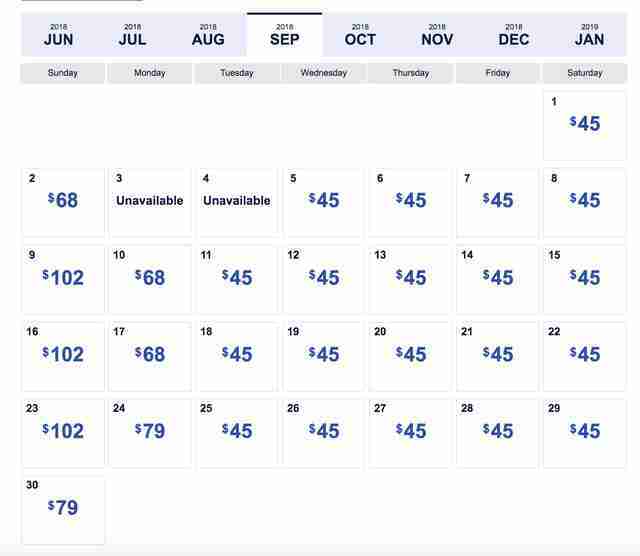 Southwest sales are often more alluring than budget airline sales that come up with a more impressive sticker price but nickel-and-dime you for every service along the way. Southwest's fares include two checked bags and your carry-on, so you're not paying an extra $100+ in baggage fees.